Everyone at Ben Bailey Homes prides themselves on not only delivering high quality homes, but also a personal and individual service. Our dedicated team are always on hand to answer any questions you might have throughout the process, from your first visit to site to the day you move in. 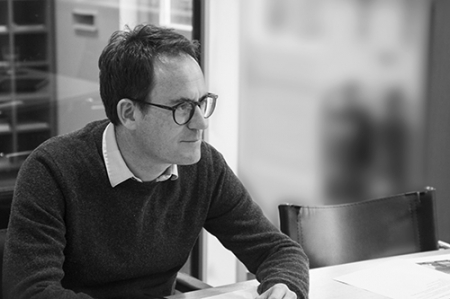 To make sure we can offer the best service possible, we’re proud to have a dedicated team, who each have a wealth of experience in housebuilding, and as part of the Ben Bailey family. 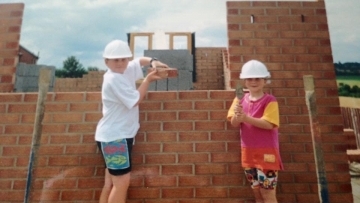 Jon Bailey has been working in the construction and housebuilding industry for almost 20 years, And as the grandson of Ben Bailey, Jon comes from a family that has its roots grounded firmly in Yorkshire housebuilding. Having previously worked as the Sales Director of Ben Bailey Homes, Jon joined Conroy Brook in 2009 and was fundamental in rejuvenating the Ben Bailey brand, returning as the Sales and Marketing Director in 2018. 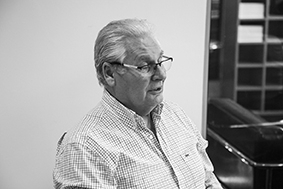 John Rodda has a successful history in housebuilding, having worked in the industry since 1968. 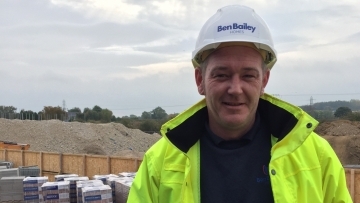 Qualified in bricklaying, construction management, scaffold and excavation inspection and more, John has been an invaluable member of the Ben Bailey team since he first joined us. Having held the Construction Director title previously, John has returned to Ben Bailey Homes and is now the Construction Director of both Ben Bailey and Conroy Brook. Laura Mead has worked in the construction industry since 2002, having joined the Ben Bailey team at age 16. Laura has been a part of our customer care, accounts, planning and sales teams during her time with us. Laura is often the first point of contact for our customers, and as our Sales Executive, she has become a valuable, core member of our team. To find out more about the entire Ben Bailey team, click here. The Ben Bailey Homes team has always been proud of our rich family history - with Ben Bailey’s grandson, Jon Bailey leading the team as Sales & Marketing Director. But our Sales Executive, Laura Mead has proven that the family connections don’t stop there. Yorkshire and North Midlands property developer Ben Bailey Homes has appointed a new Sales Executive. 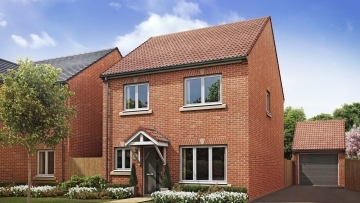 Ben Bailey Homes have appointed a new site manager for the HighFields development in Clowne.